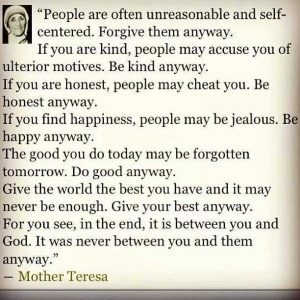 the lonely, the unwanted – Be God’s love and bring His light into their lives. 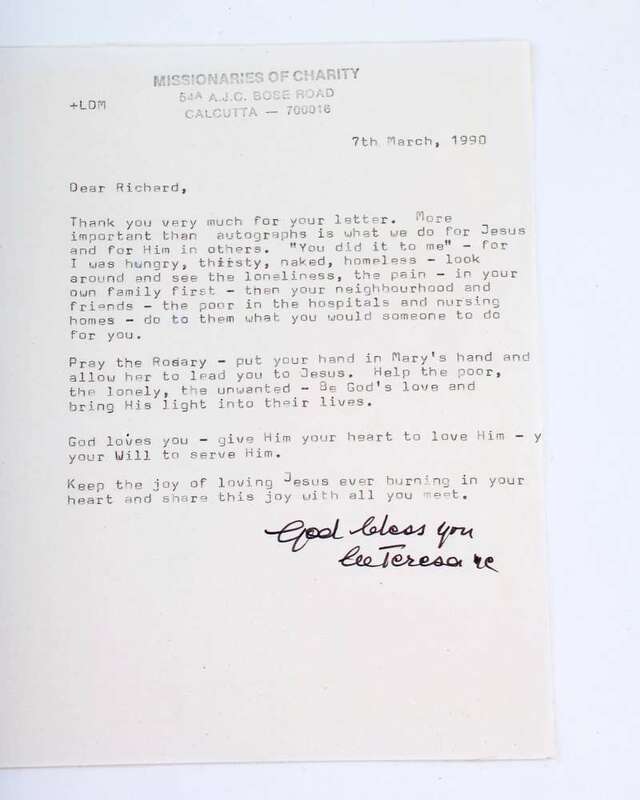 Your Will to serve Him. 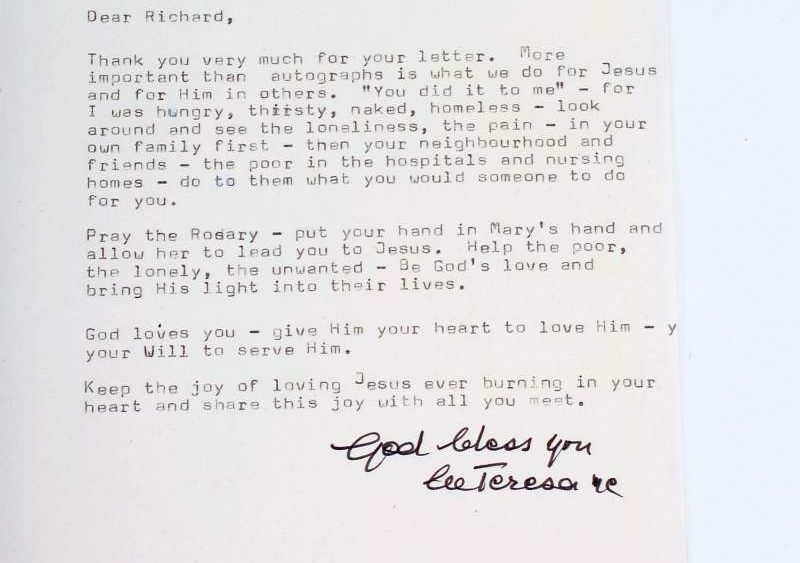 heart and share this joy with all you meet. 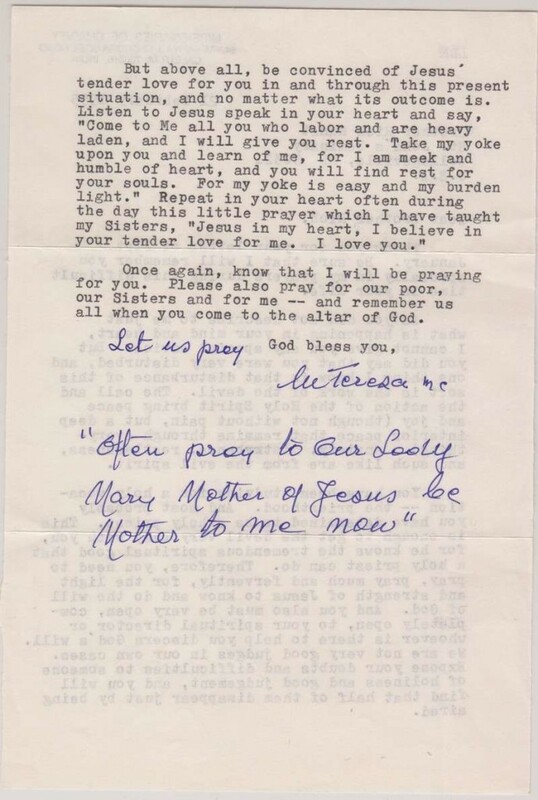 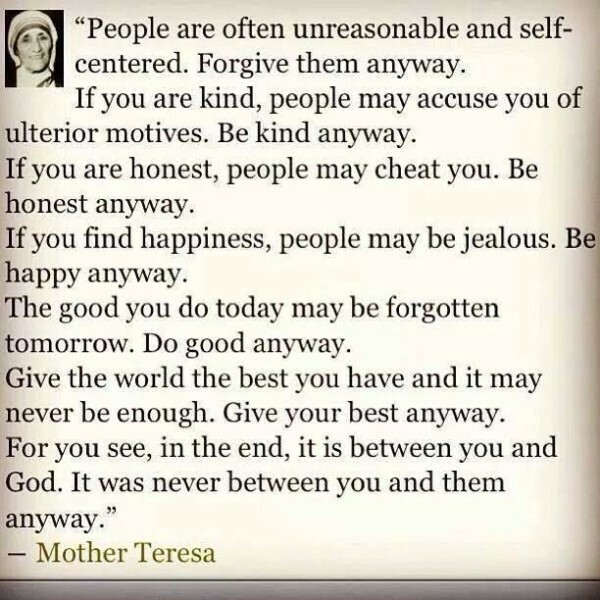 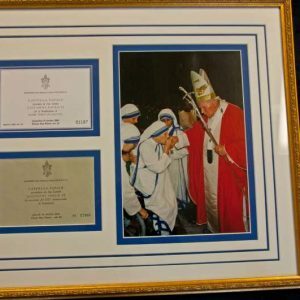 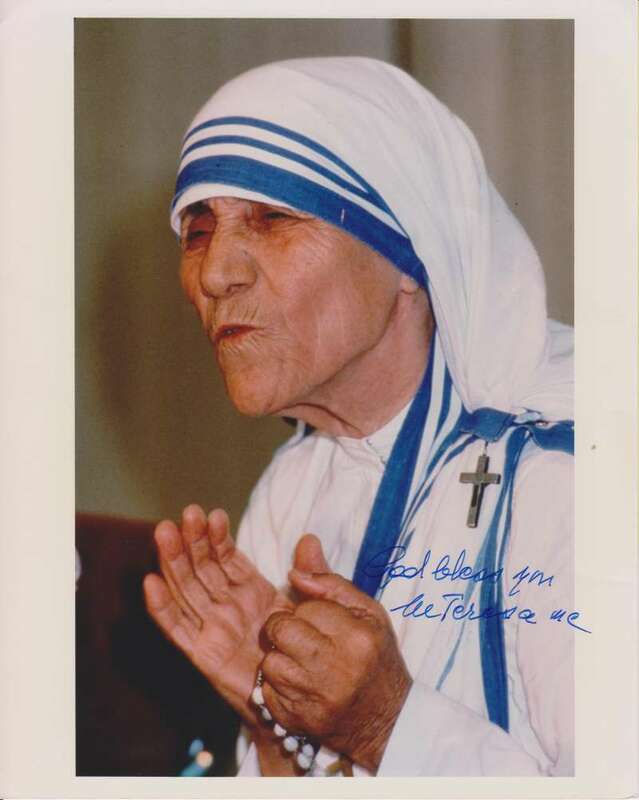 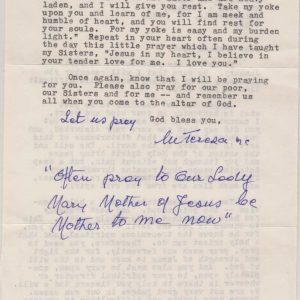 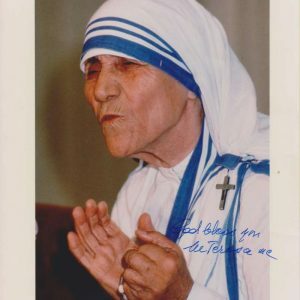 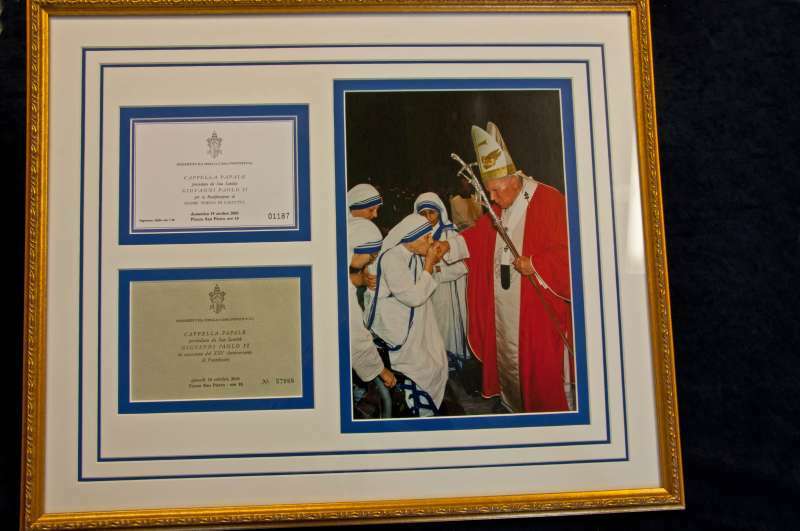 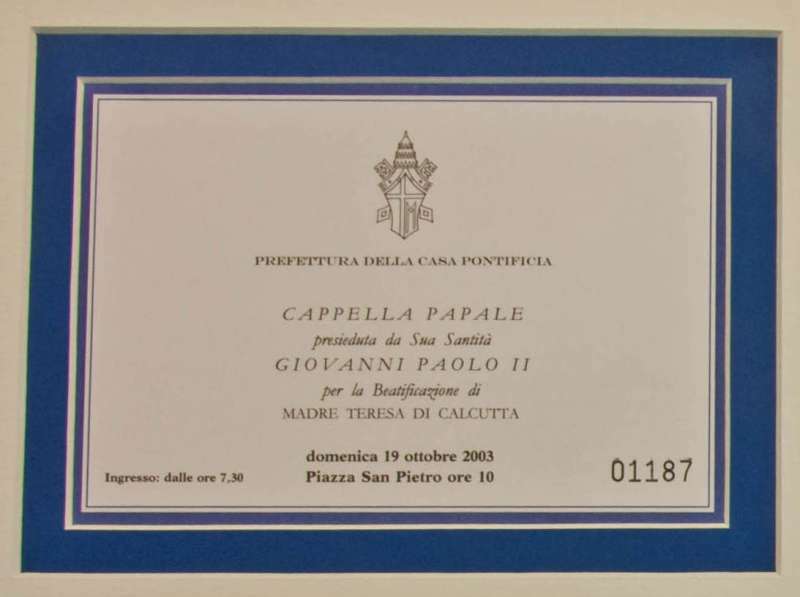 Papal Artifacts has four items in the Collection associated with Blessed Mother Teresa. 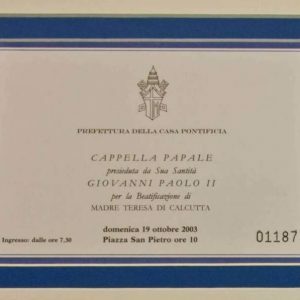 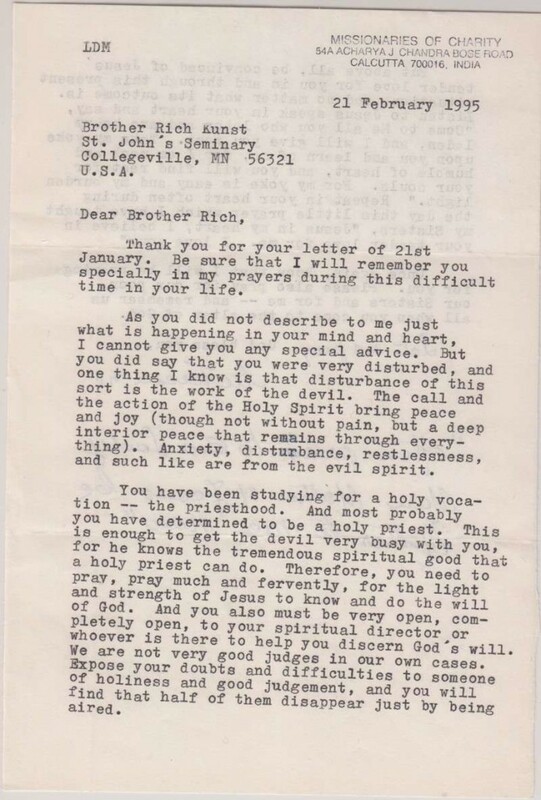 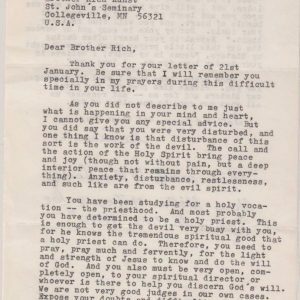 They may be found, along with biographical information, on Papal History/Saints & Blesseds.